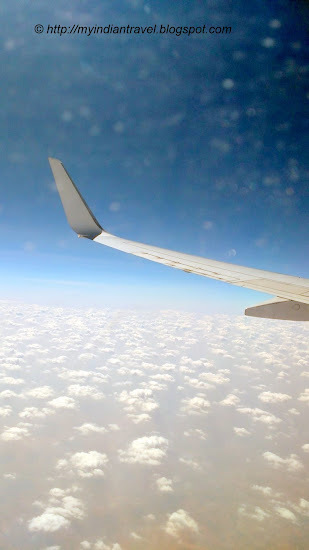 Had taken this shots while flying over Indian sky. 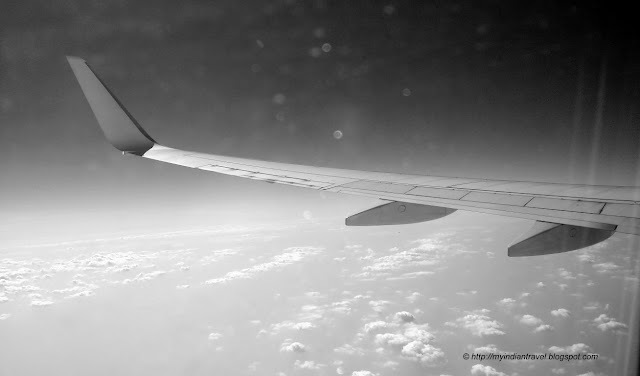 The wing has such elegant lines, and I love the glow of the clouds. That wing is doing exactly what it was designed to do. Great view.